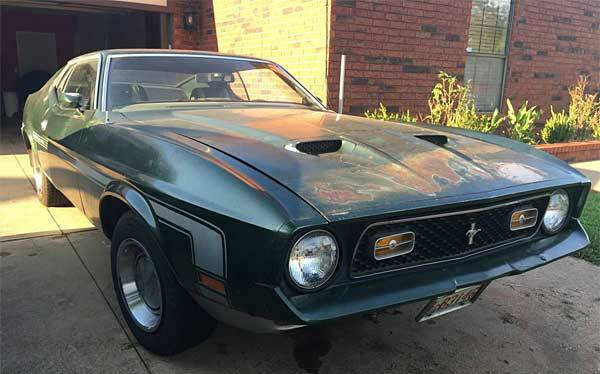 This 1971 Ford Mustang Mach 1 may look a bit scuffed in places and suffers from some rust issues, but is solid where it counts with a healthy engine. It also has some cool body side tape stripes as part of its options. Born in September 1970, the car was parked up in 1984 and only this year started its restoration as being sold as part of an estate sale. The exterior of the car at first glance looks in good shape, but the hood, roof and rear quarter panels have seen better days with a good quantity of surface rust, which possibly means a full respray all over. 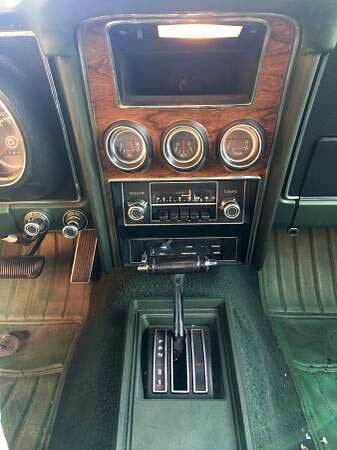 The interior also looks reasonable, with regular usage wear, but everything is here and ready to go unless you want to turn this into a show car where you will have to start replacing bits or at least start brushing them up. 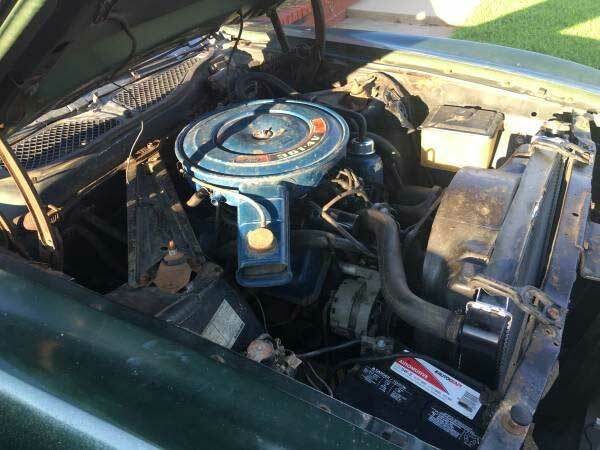 The car was originally sidelined in 1984 due to a faulty ignition coil which has been replaced along with the carb., radiator, gas tank and new tires. The big downside is the floor pans will need replacing due to rust and rust holes in the trunk wheel wells will need sealing up. It’s a shame in some ways as the rest of the caris in reasonable condition. The plus points though, is that it’s had a Marti Report to verify its authenticity, which means it will hold better value in the long run and original parts are included in the sale. 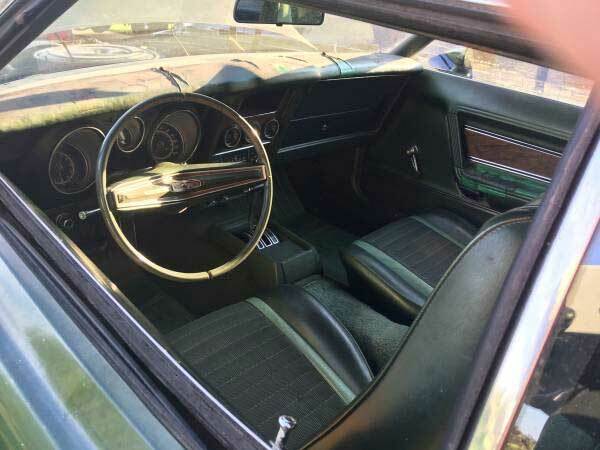 This Mach 1 definitely needs restoring back to its original state and has loads of potential, it’s just a shame things like tears in the dash, door panels and the rust issues let it down. At least the price is negotiable, which could factor in some savings on the restoration.